Russia is deeply concerned with the recent cyber-attack on the global Anti-Doping Administration & Management System (ADAMS) since personal information of Russian athletes could have went public as well, Russian Sports Minister Vitaly Mutko said on Wednesday. Anonymous hackers from Fancybear.net web portal announced on Tuesday that they hacked the database of WADA’s ADAMS and leaked documents proving that WADA allowed Serena and Venus Williams as well as US four-time Olympic Champion in gymnastics Simone Biles and US women’s basketball player Elena Dolle Donne taking banned performance enhancing drugs. In its official statement regarding the cyber-attack on the ADAMS, WADA announced on Tuesday night that Russia was behind the attack of hackers on its database. “I want to say that we have no such information and we are also deeply concerned since the hacked documents could have also contained information on Russian athletes and it could be made public as well,” the minister said. The top Russian sports official, however, said that the global anti-doping system must be unified and transparent. 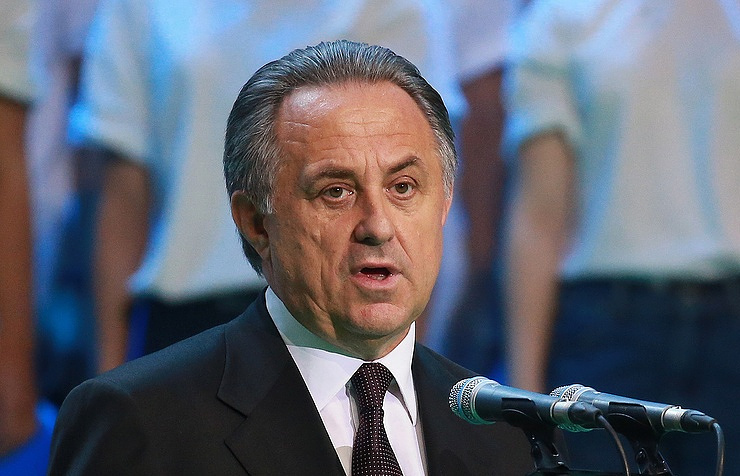 “It cannot be that the NHL and NBA in the United States are not subject to [WADA] control, while Russia’s KHL (Kontinental Hockey League) is absolutely transparent,” Mutko said. WADA Director General Olivier Niggli said on Tuesday commenting on ADAMS’ cyber-attack that it was a criminal act on behalf of Russia adding that “WADA has been informed by law enforcement authorities that these attacks are originating out of Russia.”.